We are a Manchester, NH insurance agency that specializes in NH Motorcycle Insurance coverage. 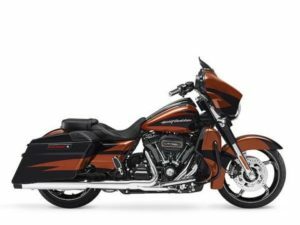 We will shop the best motorcycle insurance companies in New Hampshire to find you the best coverage at an affordable price.Insurance companies will take into consideration many different factors when insuring your motorcycle insurance in New Hampshire. One company is not always the best fit for everyone, that is why we compare companies for you. Most Insurance companies offer NH Motorcycle Insurance coverage’s similar to NH auto insurance policy. This would include your bodily injury and property damage liability, uninsured motorist covers you in the event you are injured by someone who does not carry insurance or may not have enough insurance to cover your injuries. You may also consider additional motorcycle insurance coverage’s including medical payments, comprehensive and collision coverage..
You may also qualify for discounts that could possibly lower your NH Motorcycle Insurance premiums. So let Germain Insurance take a look at your current policy and evaluate your personal, financial and lifestyle changes for your Manchester, New Hampshire motorcycle insurance.